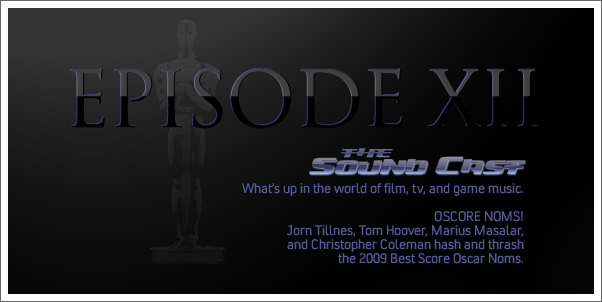 Episode 12 - "Oscore Noms"
Jorn Tillnes (Soundtrackgeek.com), Tom Hoover (Scorenotes.com), Marius Masalar and Christopher Coleman discuss the 2009 Oscar nominees for Best Score. 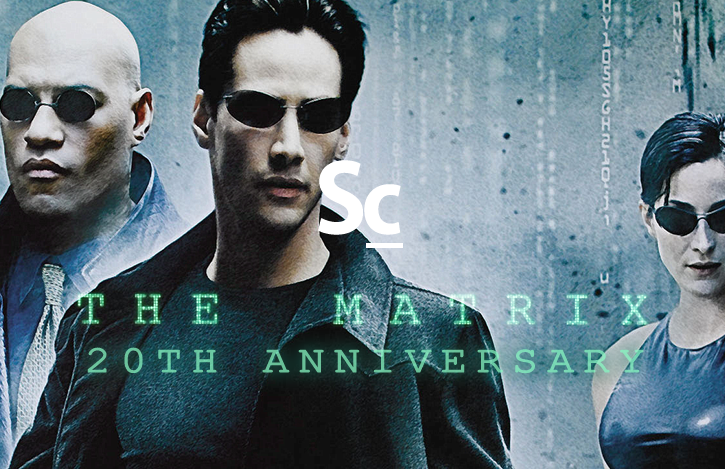 04:21 - How do this years nominees compare with the recent past? 25:55 - Which scores should have been nominated? 32:40 - Who SHOULD win? Who WILL win?